RFID Printers | GAO RFID Inc.
RFID Printers enable large, high volume applications such as those found in manufacturing, shipping, and warehousing to quickly encode and print RFID labels to begin asset tagging. Having an RFID printer installed in-house means a cost-effective way to roll-out RFID tagging projects on demand. Many customers realize in a short time the overall savings in cost of ownership when using their own RFID printers. 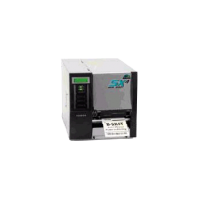 GAO RFID presents a selection of Printers for RFID with different protocols that enable users to have reliable encode printing for on-demand asset tagging. RFID printers enable large, high volume applications such as those found in manufacturing, shipping, and warehousing to quickly encode and print RFID labels to begin asset tagging. Moreover, this technology enhances high performance and offers cost effective solutions for RFID tagging on high demand. RFID printers are available at UHF 860-960 MHz frequency with high-speed printing leading to increased efficiency and productivity. 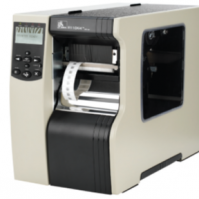 Other key features include time saving and minimal training due to fast and easy handling, minimal repair and recovery costs and maximized ROI during the total life cycle, and perfect readability of labels and barcodes due to built-in high-quality print technology. Also, the specifications of our RFID printers include interfaces with 2 serial ports, Bi-directional parallel port, expansion I/O port, PCMCIA I/F port, 10/100 internal LAN I/F port, and USB port. Furthermore, GAO RFID gives you the ability to combine the functionality of RFID with traditional barcode printing. 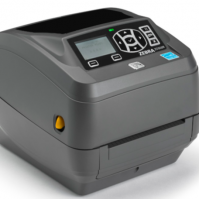 We provide RFID printers in different form factors and materials. Most of them are built with durable, resistant materials and come in convenient colors to fit into the décor of any environment. RFID printers are a key component for any RFID rollout regardless of the nature of the project. RFID printers have applications in many different industries that are demanding such as chemicals, pharmaceuticals, telecommunications, retail, transportation, manufacturing, supply chain management and warehouse management. Some of the most common uses for RFID printers include asset tracking, inventory management, back of store operations, security tagging, distribution, within other applications. We are always updating our selection of RFID Printers. 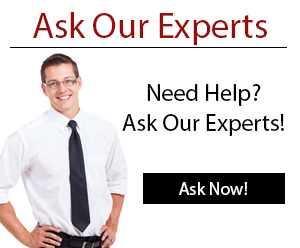 If you are looking for any specific function or feature, our Experts are ready to help! The RFID printer is a key component for any RFID rollout, whether the project is inventory management, supply chain or manufacturing related.